2012 CHRYSLER TOWN & COUNTRY Printer Friendly Flyer. 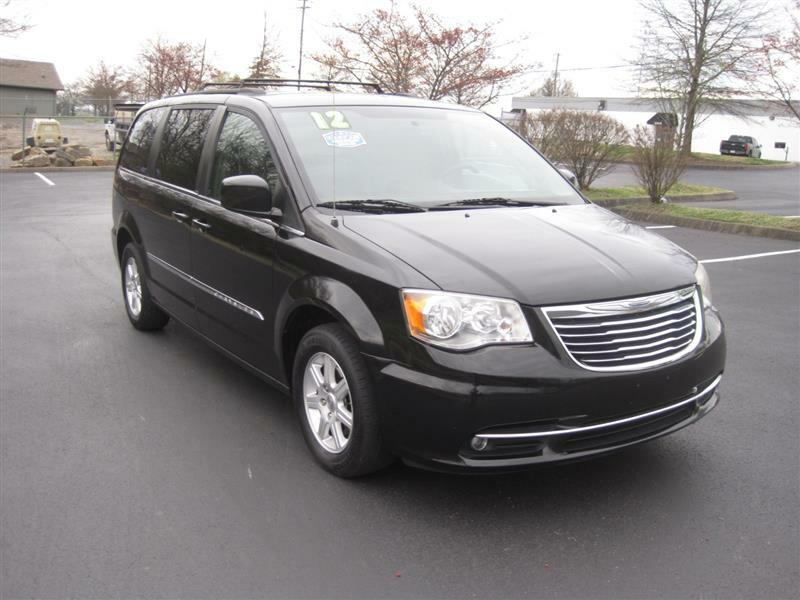 A super clean fully loaded 2012 Chrysler 2012 Town & Country van with back up camera, DVD entertainment center, leather interior, Power sliding door on both sides, alloy wheels, all power and low miles. The van looks and runs great. A pre-owned Van with Carfax history and service records that can be viewed online at our website.